jesus! how many nail polishes and i have it only 26! how many did you use? Love the stroke of glitter with the colours you chose! 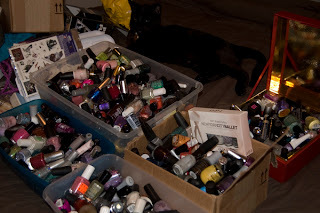 I can't imagine moving with my nail polish babies...I've even run through scenarios of which nail polishes I would take first if there was ever a fire in our place! 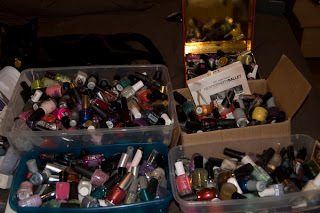 So many polishes you have :) So lucky :) Following your blog. 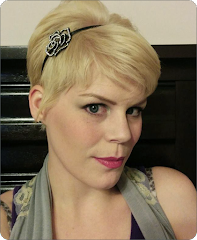 If you can check out mine. 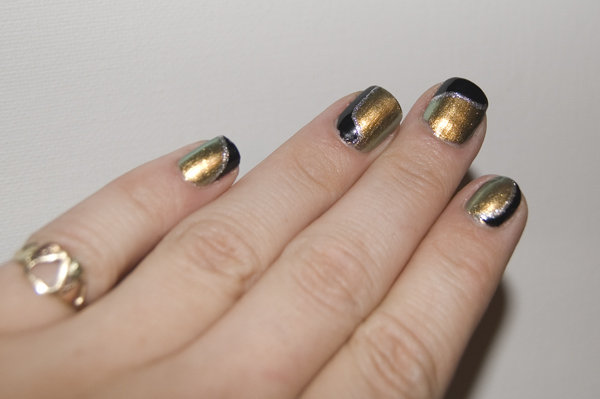 And, of course, this mani is something. The colors matched perfectly.